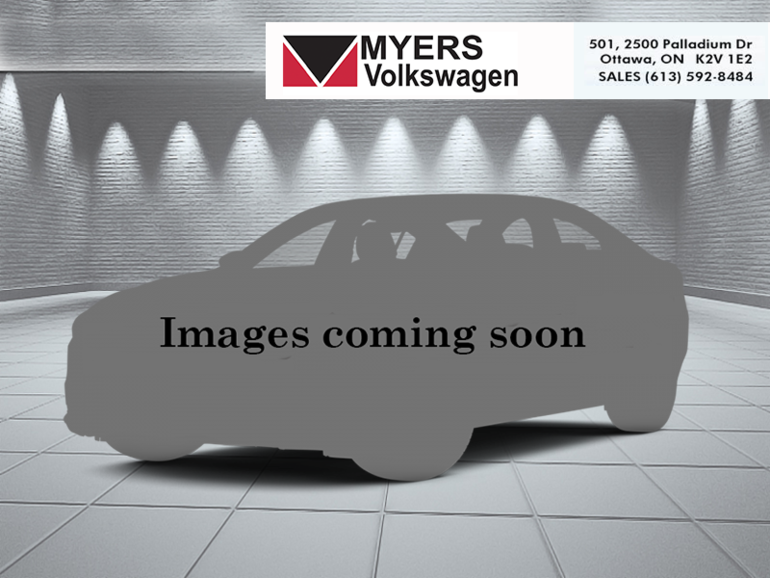 This pure grey w/ black roof sedan has an automatic transmission and is powered by a 228HP 2.0L 4 Cylinder Engine. 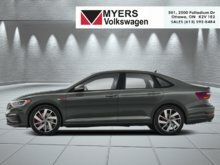 Our Jetta's trim level is GLI 35th Edition DSG. This Volkswagen Jetta GLI 35th Edition treats you with excellent performance capabilities and an opulent high tech interior. Options include a powerful 228 horsepower engine paired to a 7 speed DSG automatic tiptronic transmission, sport tuned suspension, an electro-mechanical limited slip differential, unique 35th edition aluminum wheels, a unique 35th edition exterior styling cues, a power sunroof with sunshade, LED brake lights, a Beats premium audio system with a 10.25 inch display and 8 speakers, SiriusXM satellite radio, App-Connect smartphone integration, Bluetooth connectivity, satellite navigation with proximity sensor, heated and ventilated front sport seats with power adjustment, remote power cargo access, dual zone front automatic air conditioning, cruise control, a leather multi-functional steering wheel, leather seat trim, blind spot detection sensors, rear cross traffic alert, a rear view camera and much more. 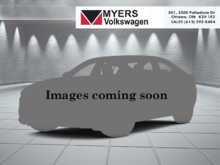 This vehicle has been upgraded with the following features: Navigation, Sunroof, Leather Seats, Cooled Seats, Heated Seats, Premium Sound Package, Rear View Camera. 228HP 2.0L 4 Cylinder Engine - 4 cyl. 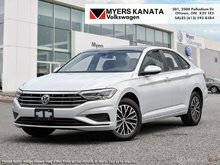 Ce véhicule, Volkswagen Jetta GLI 35th Edition DSG - Navigation 2019 vous intéresse?